Welcome to Green Industries Inc.
Glenn Green and sons of Green Industries in Tifton, Georgia have made it easy to buy a new home for hundreds of families in the Tift Area for more than 40 years. We will not only make it easy for you, but when you buy directly from Green Industries, you'll receive some valuable benefits. We have new homes starting around $100K in Riverbend Estates (or call for prices). ​Call Green Industries today to schedule an appointment to go shopping for a new home. We'd like to thank the supporters of Tift County who voted for Green Industries Inc. as "Best Contractor". We will strive to continue building quality affordable homes for our community. 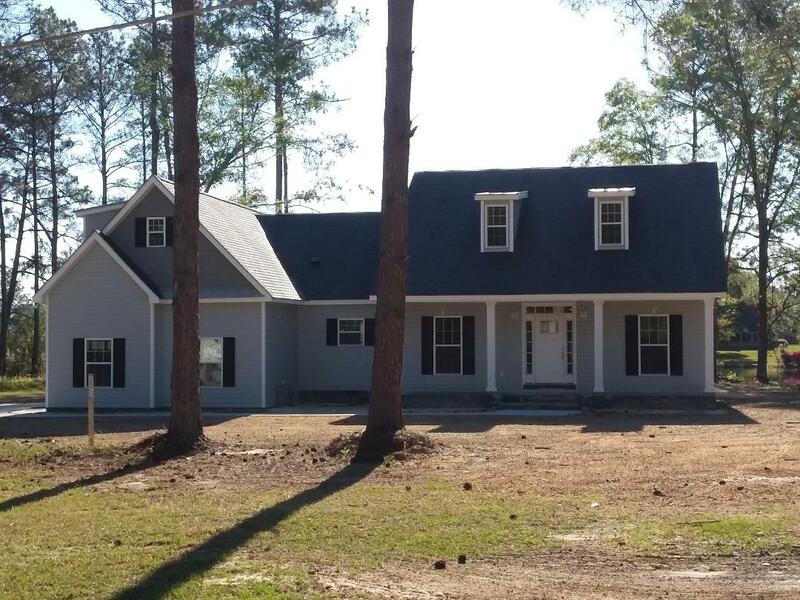 We'll Build It For you"
The Tifton Georgia New Home Builder that care for All new home buyers. Call 229-382-6908 to talk about your new home.